Tonight see's MRFC host visiting Royal Navy marine taxi ship, HMS Illustrious, one of the largest RN vessels with nearly 700 crew. Which means they should be able to field a pretty decent (well, strong and fit at least) rugby team. Full, no doubt, of Royal Marines, who are obviously known for being unfit layabouts. The game kicks off at the ABA rugby ground in Al Khuwair tonight at 7pm, with the usual post-game beverages at the Habana Sports Bar. 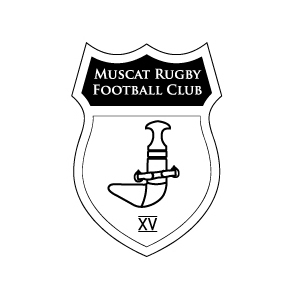 MRFC are still offering social memberships with all of the benefits at the Grand Hyatt valid through until August 31st, 2014.